Animal-friendly doesn’t always translate to planet-friendly (ahoy, PVC! ), but vegans strive to lead mindful lives based on ethics and compassion, so incorporating environmental stewardship into their ethos is hardly a stretch. For your favorite vegan, we’ve rallied together seven conscious gifts that are as gentle on our big blue marble as they are on our animal brethren. From one of our favorite jewelers at Figs & Ginger comes an exclusive necklace for Farm Sanctuary. 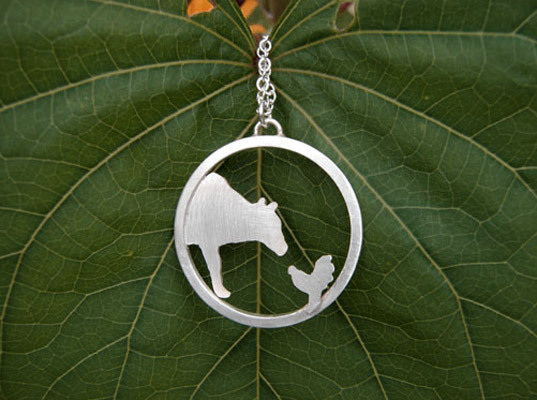 Based on the animal-rescue organization’s iconic logo, the pendant and chain is crafted from recycled sterling silver and dangles about 9 inches from clasp to pendant. 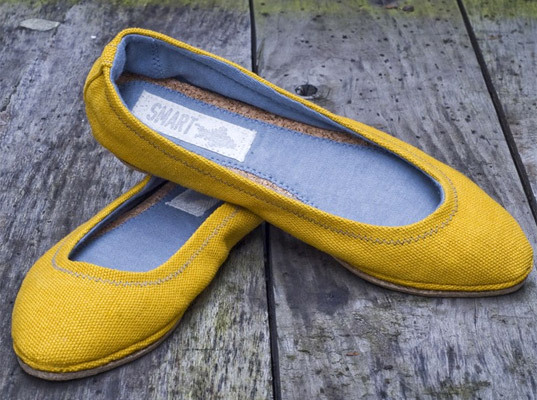 These elegant handmade flats from Smartfish come in a cheery marigold hue to fend off the winter doldrums. Classic and timeless, the shoes are built to last, comprising 100 percent hemp uppers, organic bamboo lining, natural latex outsoles, and recycled cork insoles. Besides the absence of potentially hinky chemical adhesives, the stitching also enhances the shoes’ durability. Cozier than a cotton scarf yet completely wool-free, Sparrow Nest Knits’ chunky Twin Rivers Scarf comes in a blend of recycled polyester (derived from post-consumer plastic bottles) and acrylic. 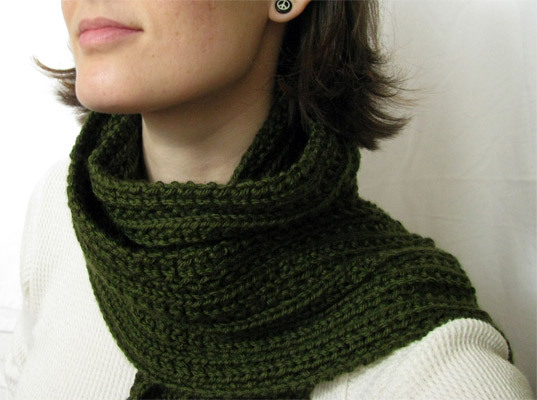 It’s made to order, with color options ranging from woodsy green to opulent plum. Alabama Chanin’s hand-stitched beret is made from 100 percent organic cotton and embellished with decorative stitching along its brim. Available in myriad colors, from warm carmine and burgundy to cool parchment and pistachio, the effortlessly chic head topper is one size fits all. For no-frills billfolds that eschew both leather and vinyl, look no further than Fluffyco’s six-pocket Eco Wallets, which are screen-printed by hand using water-based inks. 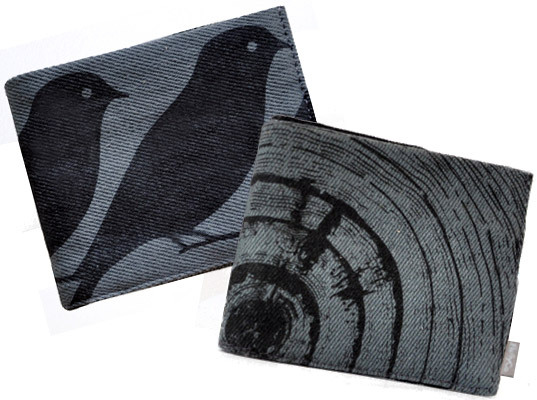 Made in California from a blend of hemp and organic cotton, the asphalt-tinted moola-keepers feature bikes, birds, keyboards, or wood rings on the outside, as well as one-of-a-kind woodgrain patterns within. If $500 vegan coats make you blanche, try Vaute Couture’s budget-friendlier statement tees on for size, instead. 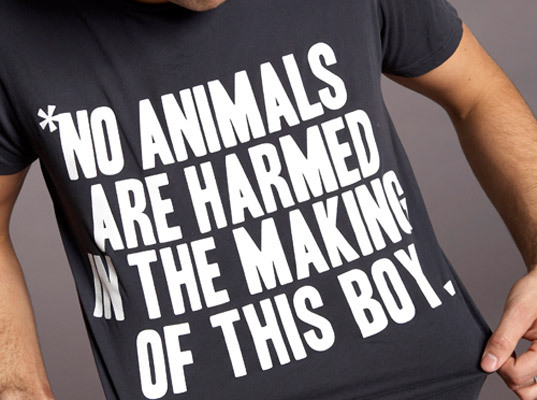 The fair-trade, 100 percent organic cotton shirts for guys and gals are printed using phthalate-free, low-impact dyes. The wry animal-friendly disclaimer is a bonus. Crystalyn Kae’s bags only look like they’re made of leather. The truth: They’re handmade in Seattle using a waterproof faux leather that was created by coating upholstery-grade fabric with a colored glaze, then embossing it with a patterned roller just before it’s cured. 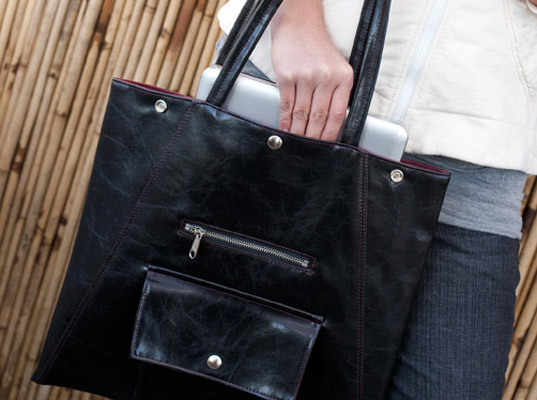 The Metier Work Tote, which comes in your choice of seven colors, can be worn flat or pyramidal—perfect for stowing shopping or packing a laptop. Animal-friendly doesn't always translate to planet-friendly (ahoy, PVC! ), but vegans strive to lead mindful lives based on ethics and compassion, so incorporating environmental stewardship into their ethos is hardly a stretch. For your favorite vegan, we've rallied together seven conscious gifts that are as gentle on our big blue marble as they are on our animal brethren.